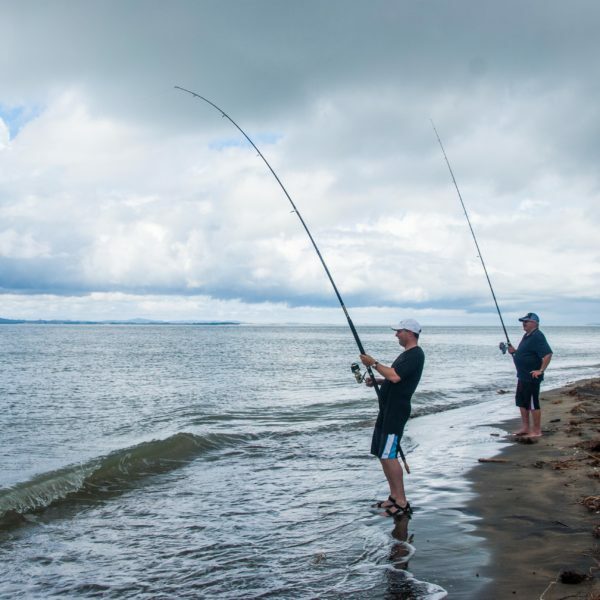 LegaSea campaigns to raise awareness about marine fisheries issues, behaviours and decisions that can impact on the public’s ability to have a meaningful fishing experience. The objective is to enhance our fisheries and marine environment for the benefit of current and future generations of Kiwis. LegaSea launched the Time Out for Tarakihi campaign in July 2018 to gather public support for the Minister to drastically cut commercial catches of tarakihi. The tarakihi stock on the east coast of New Zealand is depleted below acceptable levels and needs to be restored within 10 years. View.. 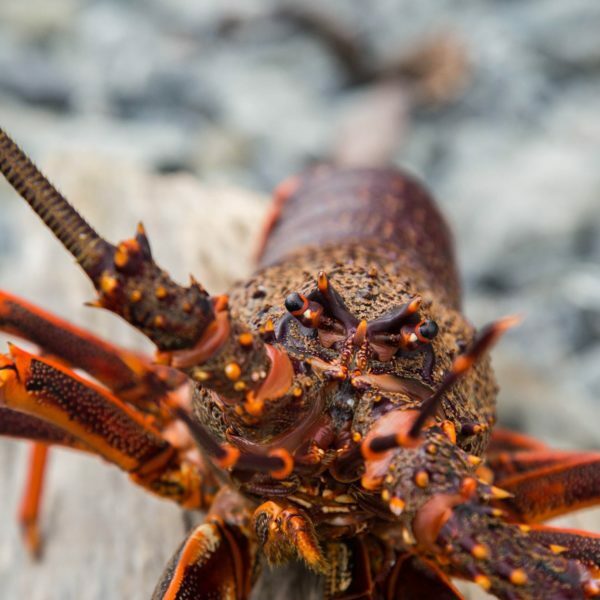 The Crayfish Crisis campaign raised public awareness about the state of 4 crayfish stocks around NZ. Of those, the CRA2 Hauraki Gulf-Bay of Plenty stock was most depleted. 81% of people supported the Minister in making a conservative decision, with 42% voting for a total closure to all crayfish harvesting. View.. 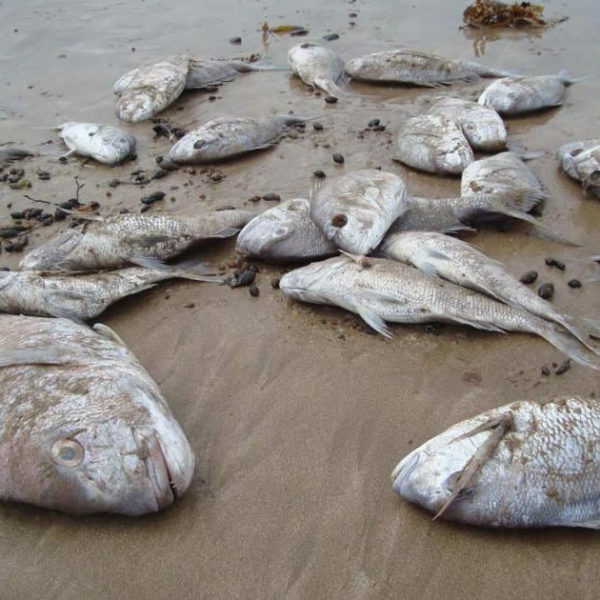 Revelations of fish dumping, Ministry inaction, and an Auckland University study of excessive commercial fishing – more than double the amount reported to the United Nations – sparked outrage in 2016. 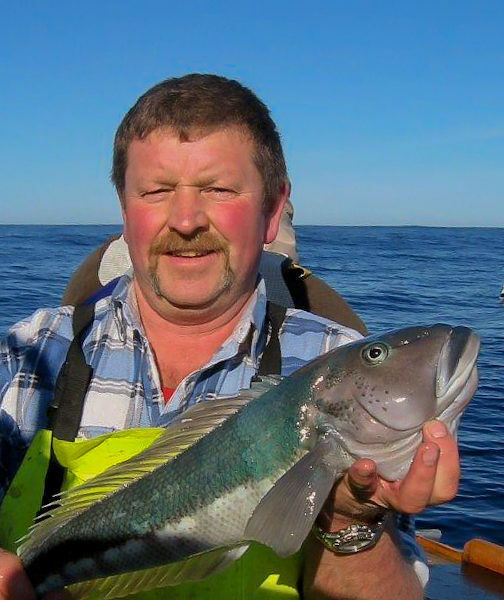 LegaSea is calling for a Commission of Inquiry into the quota management system and fisheries management. Blue cod. Top of the South Island. Campaign between March and June 2015 to raise public awareness about the review of rules affecting recreational fishing of blue cod. LegaSea is concerned commercial catch limits remain intact while recreational fishers continue to bear the brunt of management restrictions. LegaSea campaign in 2014 to Tip the Scales towards sustainable abundance, balanced decision making and fairness. A set of 5 principles were developed along with specific policy recommendations to all political parties prior to the September 2014 election. Each party’s policies were rated against LegaSea’s policy recommendations. 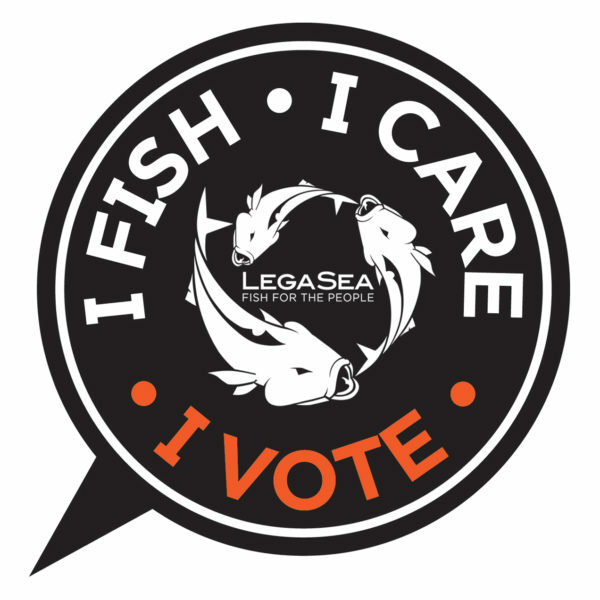 In September 2017 LegaSea promoted the I Fish. I Care. I Vote. campaign elevating fisheries management as an election issue, so political parties would commit to restoring inshore fisheries to abundant levels. It successfully increased public awareness of the need for an inquiry into fisheries management and the Quota Management System. View..
Blue moki. 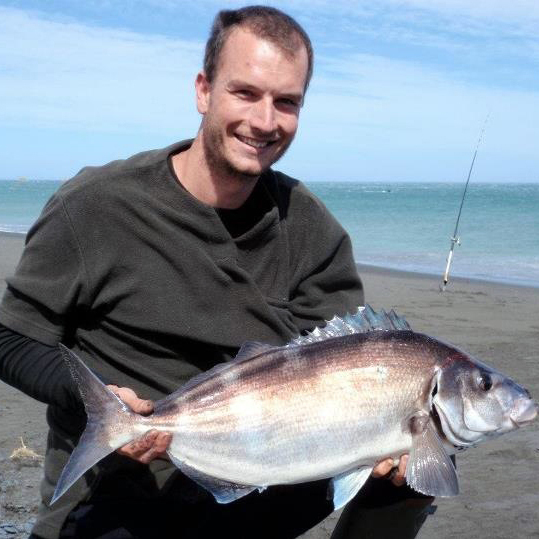 Public awareness campaign opposing commercial catch increases for blue moki off the South Island’s east coast. Since the 2008 set-net ban recreational fishers have been denied safe, inshore access to blue moki to feed their family yet officials propose to reward excessive commercial fishing by granting extra quota. 2014 campaign raising awareness of the depleted state of the Nelson/Marlborough Sounds scallop fishery that needs to be closed to commercial fishing. 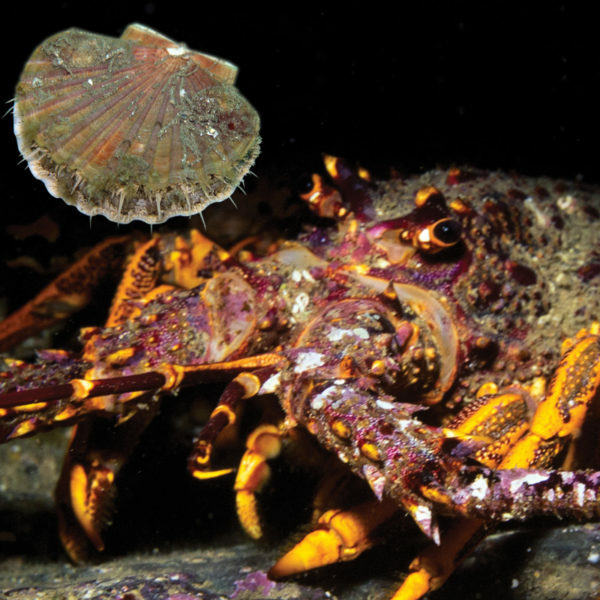 No commercial catch increases in the Hauraki Gulf scallop fishery. 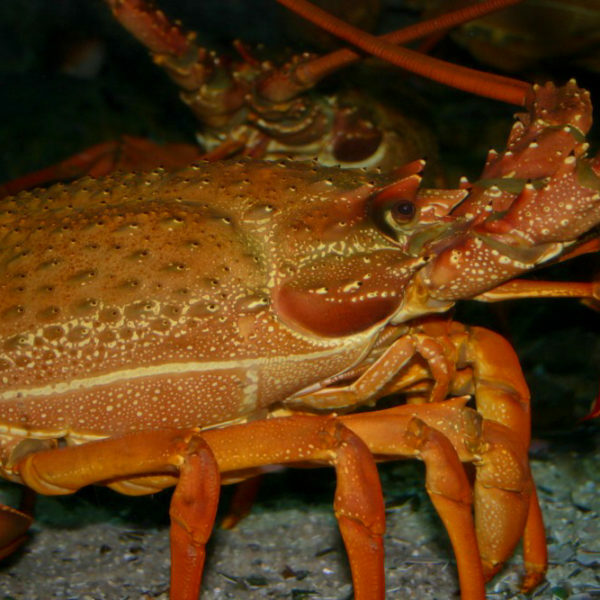 There was strong public support for rebuilding the severely depleted Hauraki Gulf-Bay of Plenty crayfish stock. 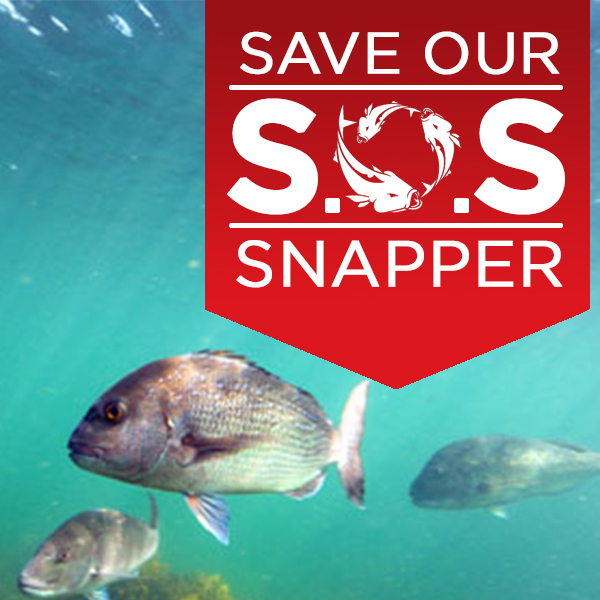 The proposed management changes for Snapper 1, east coast North Island, drew an unprecedented public backlash in 2013. Irregular management reviews and the unnecessary wastage of juvenile snapper meant the stock needed to double in size. Proposals to limit recreational catch while allowing trawling to continue inshore riled the public. 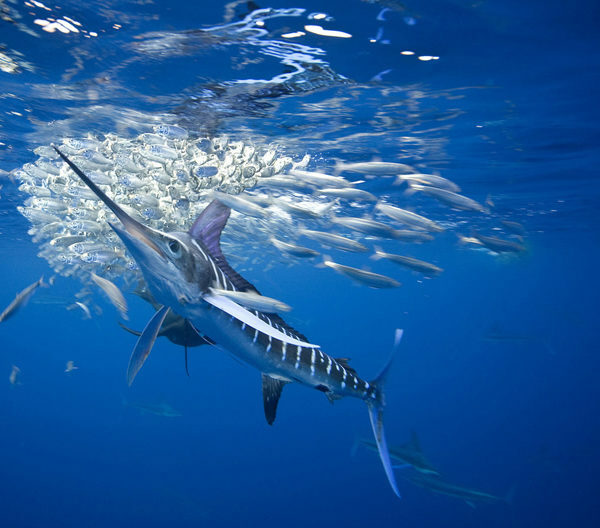 View..
A quick-fire campaign in May 2013 to alert the public to the proposals to allow commercial exploitation of marlin in New Zealand. Within 3 days over 20,000 thousands messages were sent by people calling on the Minister to reject any notion of introducing marlin into the quota management system. 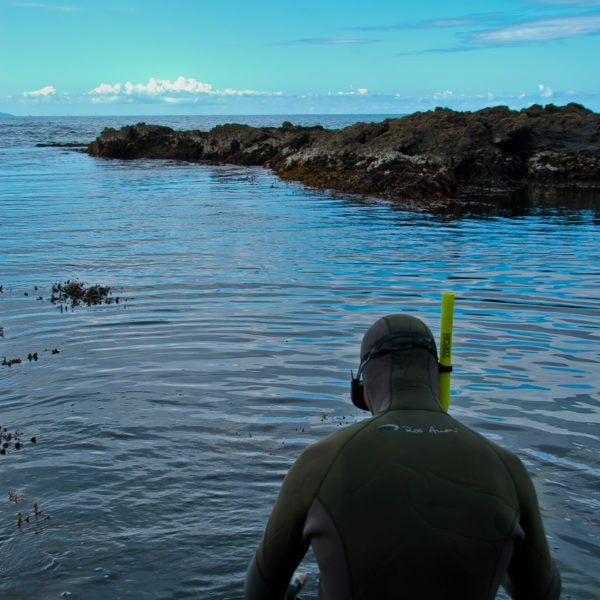 Community engagement and widespread publicity in 2013 led the Minister to reject Ministry proposals to open closed areas of coastline around Otago to the commercial harvest of paua. Foremost, the productive paua fishery ought to be maintained for environmental interests and to sustain the people of Otago and Southland. Crayfish are a prized catch and important ecologically so it is critical the fishery is protected from over-exploitation. LegaSea continues to elevate public awareness of proposals that emerge every year affecting different stocks around New Zealand.